OMG Dare To You is on Netgalley?!?! LOL I'm trying to cut down on books as well since I stress myself out too much but I want to request that one. Glad Blood-Kissed Sky seemed to be a hit. I am still dying to get that one. I love the Mercy Thompson and Charley Davidson series. There are some great adult books. I need to read more this year. Thanks for stopping by! Yes Dare You To! Waah! Great books. I grabbed Dare You Too as well, I'm so excited I could get it, can't wait to read it. Hidden Gates sounds interesting, will have to check that one out too. Happy reading. Another with Dare You Too, I'm still pending for that, seriously hope I get approved! I am glad to see you are back and that you are finding a balance between blogging committments and reading for pleasure. I am working on the same. I am not doing tours this year hardly any and I am focusing on cleaning out all the NG books and then by summer I should be reading a lot more of what I want to read. I really like both Mercy Thompson and Charley Davidson. 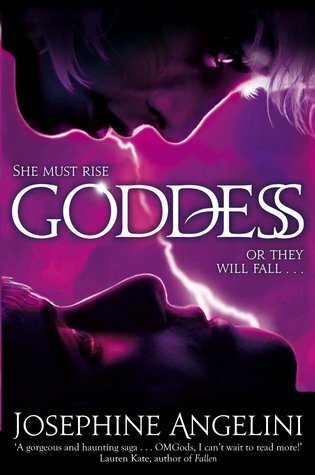 I am also wanting to read Jennifer Estep Elemental Assassin and Kate Daniels. Have a great week! Nice haul of books. I hope you love all your new books. These all look awesome. Been seeing the Hidden Gates a lot lately. Come visit me as well. Dare You To seems to be on everyone's reading list these days, and I must confess I'm excited about it too. I gave up on the J.A. London book 1, but I remember your lovely review and I remember promising I'd try again, which I will. The covers definitely help, they're gorgeous. 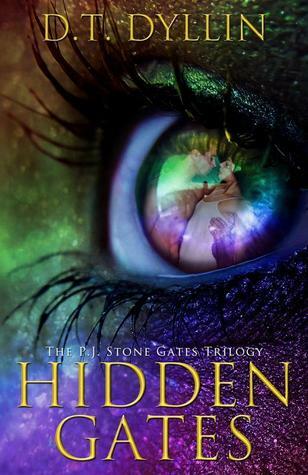 Hidden Gates has a beautiful cover. And I'm so jealous that you have Dare You To. I'm all over that as soon as I can get my hands on it. 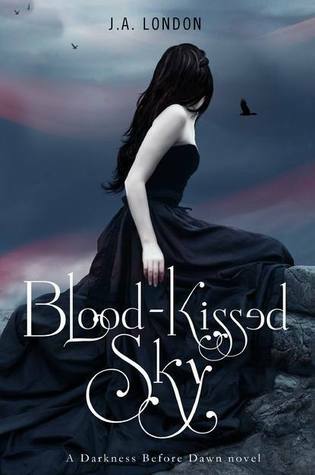 I have really high hopes for both Dare You To and Blood Kissed Sky, I hope you enjoy them. Happy reading this week! *high five* for Dare You To. Good luck on your challenges. I'm not doing any this year. 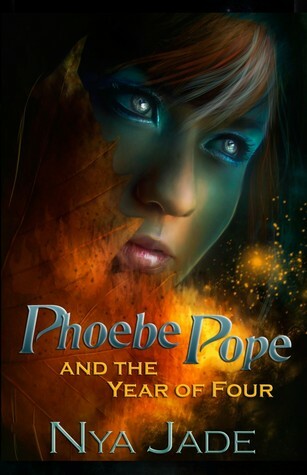 I'm really looking forward to reading Dare You To, though I will probably wait until closer to the release date. I am back to blogging myself now too and definitely think I need to be better saying no to review books myself. I plan not let stress get in the way this time. :) Nice to read your posts again, Suzanne!